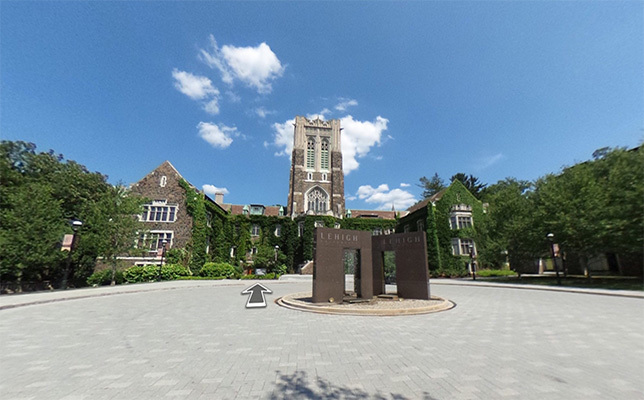 A group of students at Lehigh University (LU) have created a virtual reality (VR) app that allows potential students to tour the campus from their mobile devices. Vertra offers a 360-degree view of LU’s buildings, laboratories, Greek houses as well as popular off-campus attractions. Vertra’s creators – students Asanté Asiedu, Nick Zambas and Alex Spiezio – are in talks with other universities to create similar products for their campuses. To view the VR campus tour, visit the Vertra site.